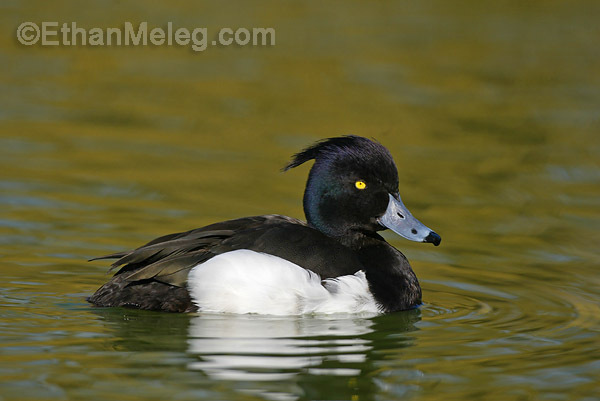 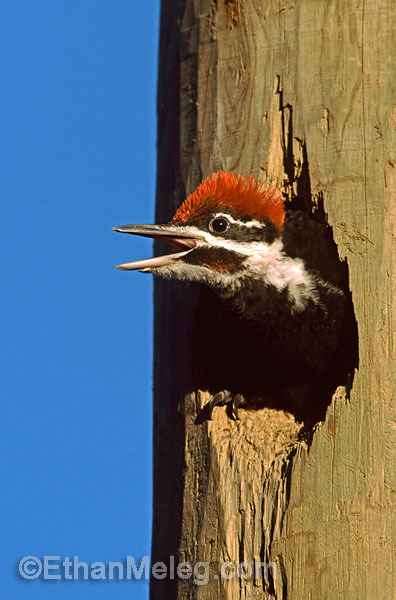 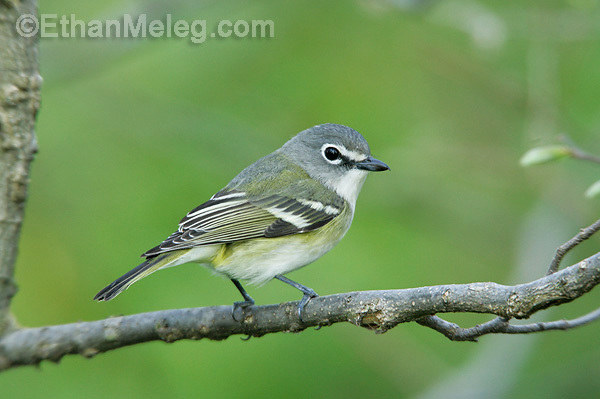 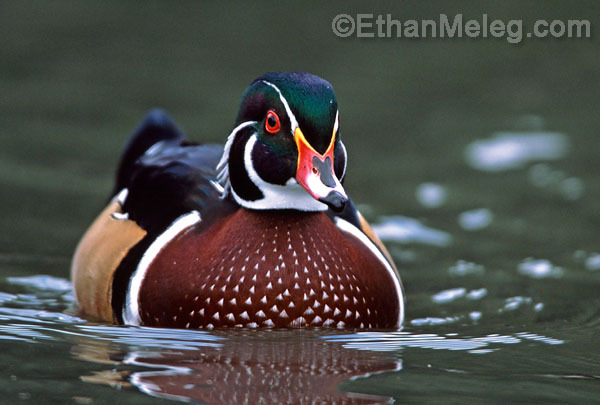 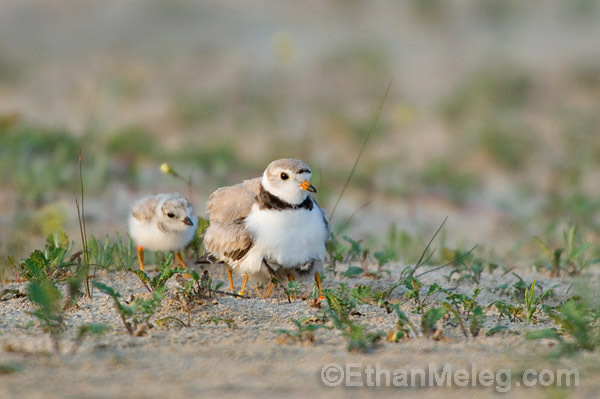 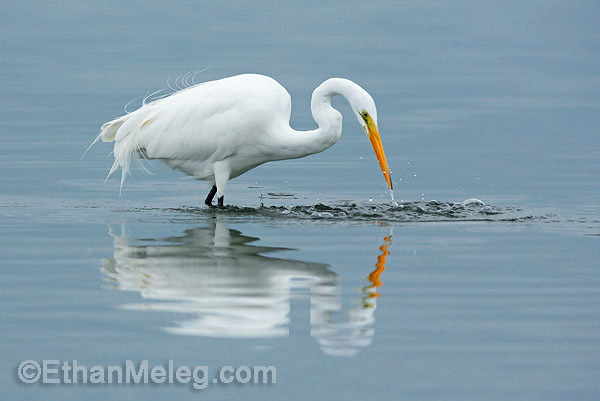 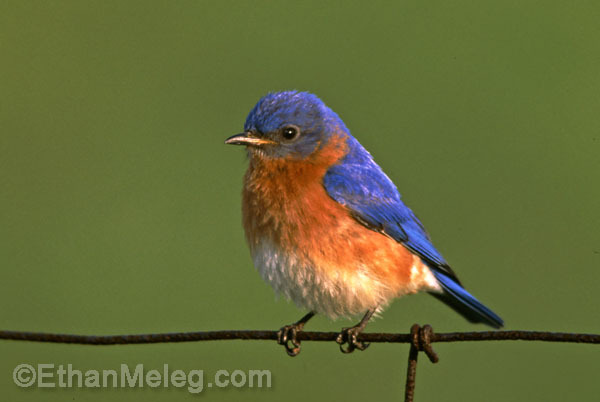 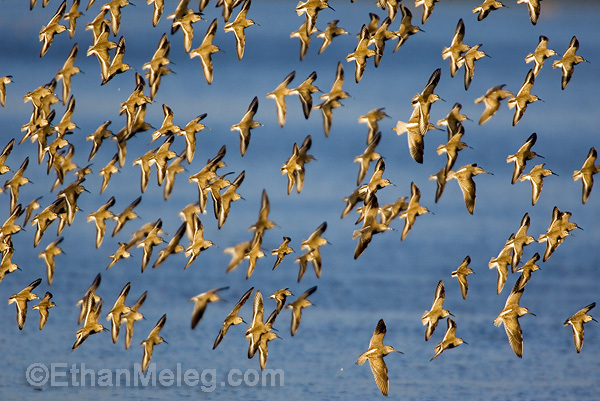 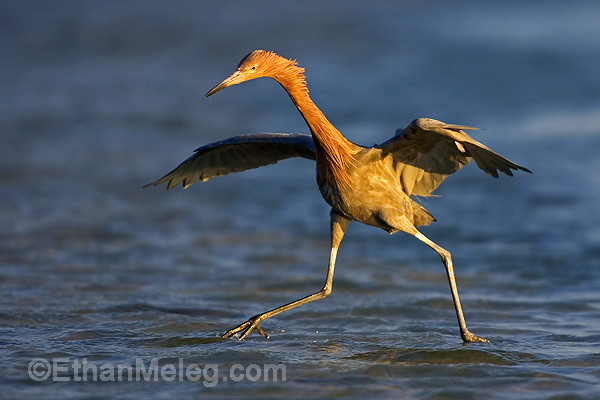 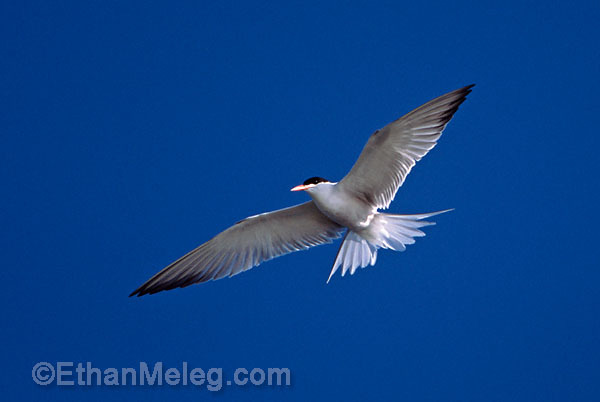 Bird Photos by Ethan Meleg. 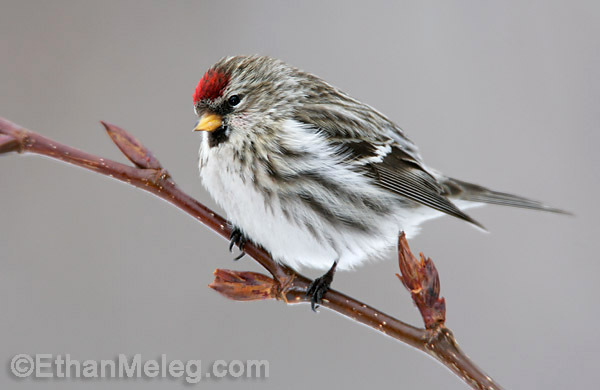 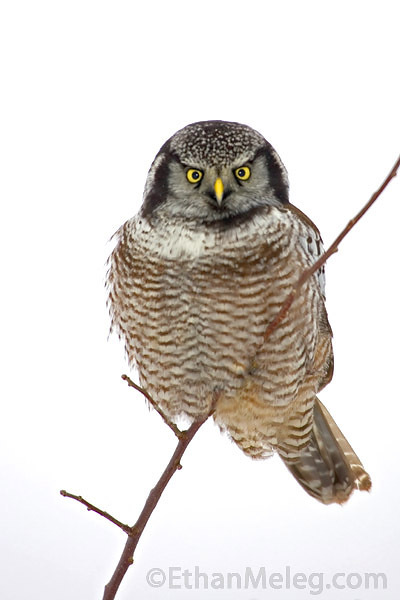 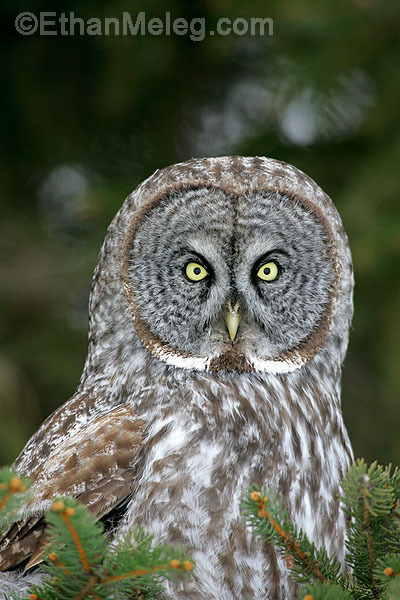 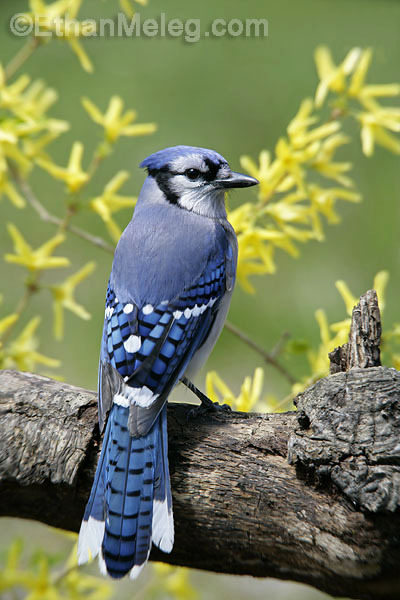 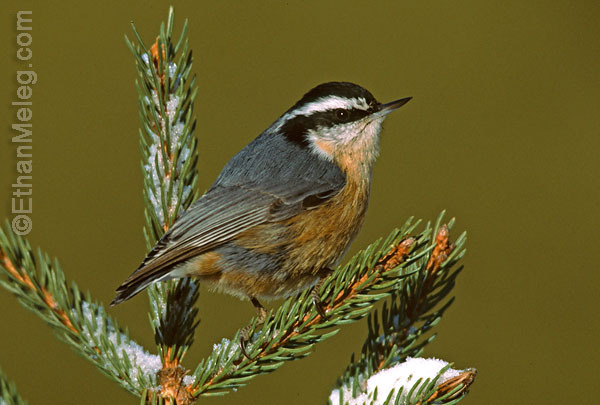 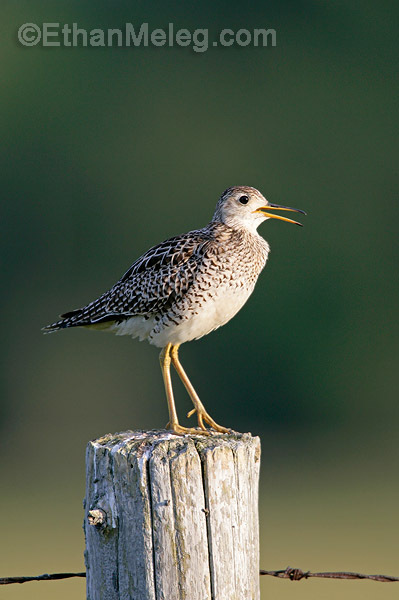 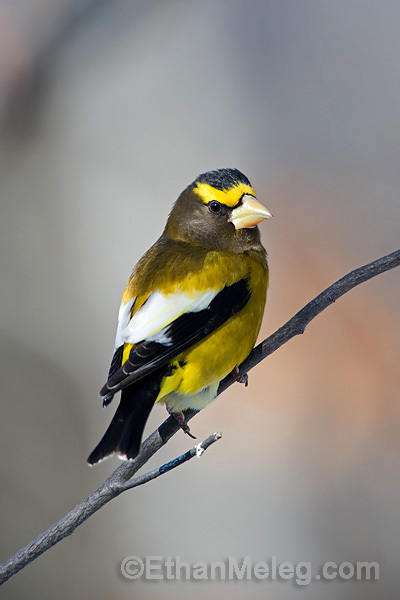 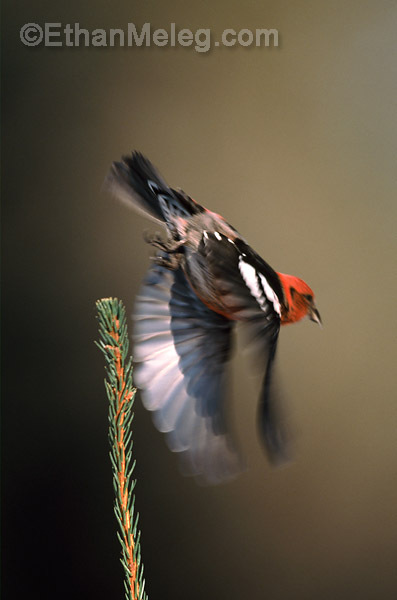 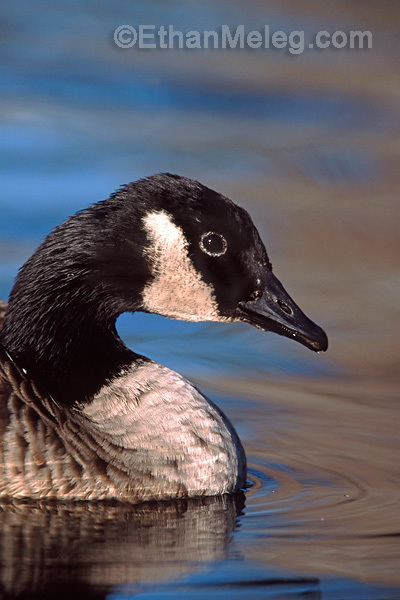 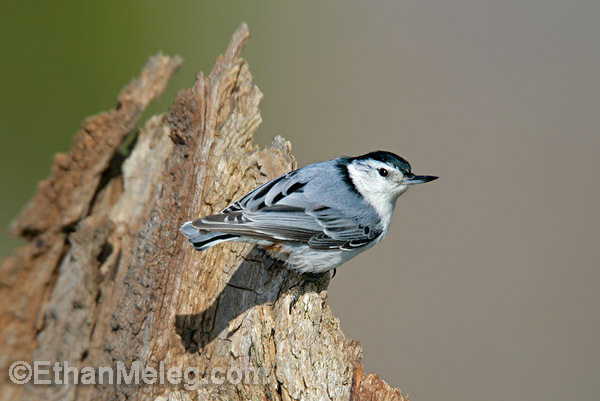 One of the largest collections of bird photos in Canada. 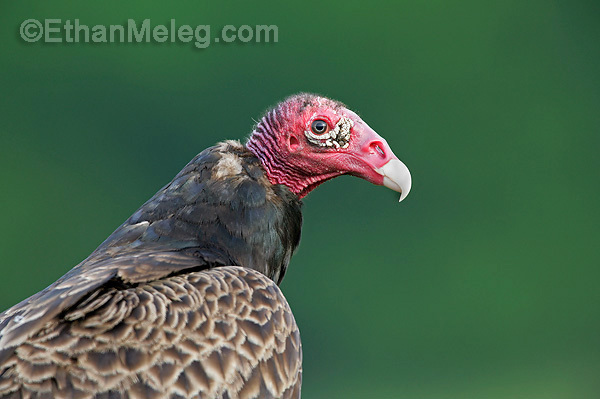 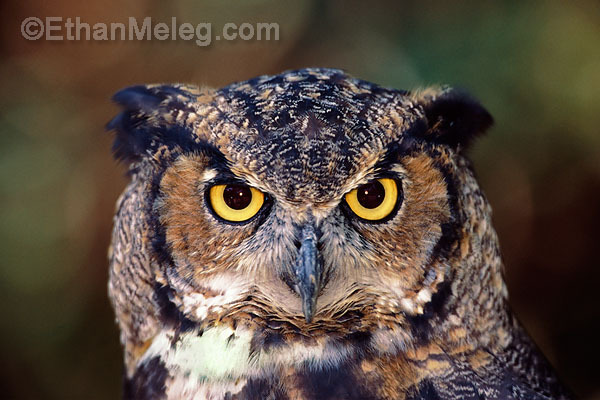 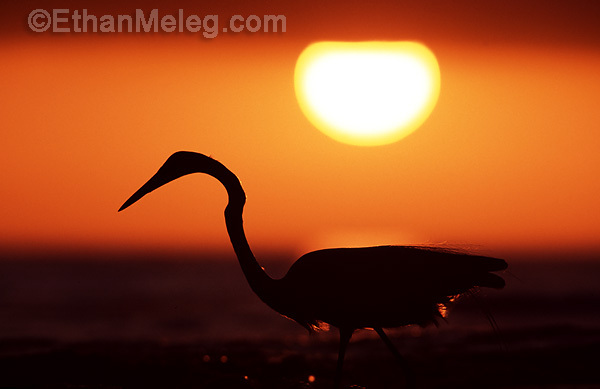 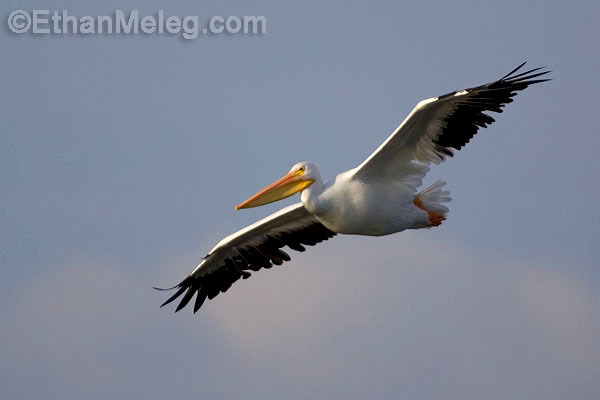 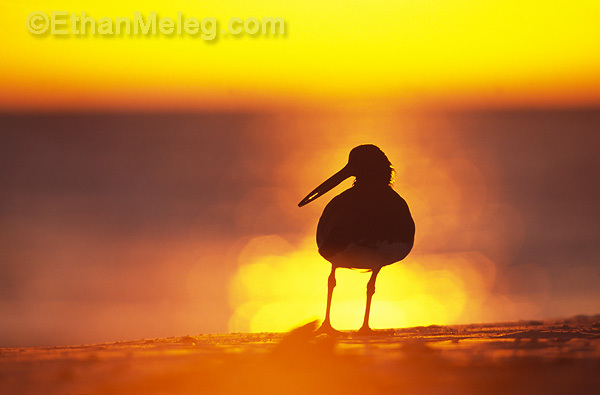 Stock bird photos available for licensing. 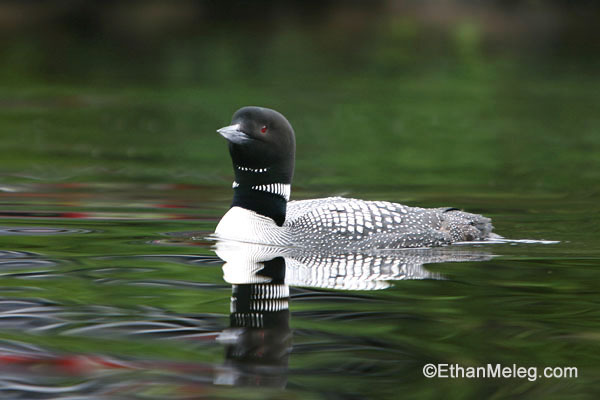 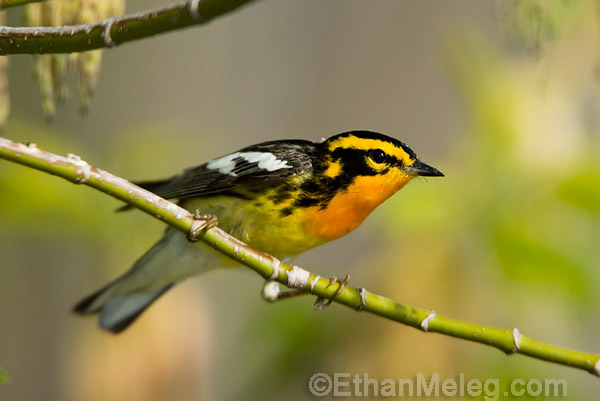 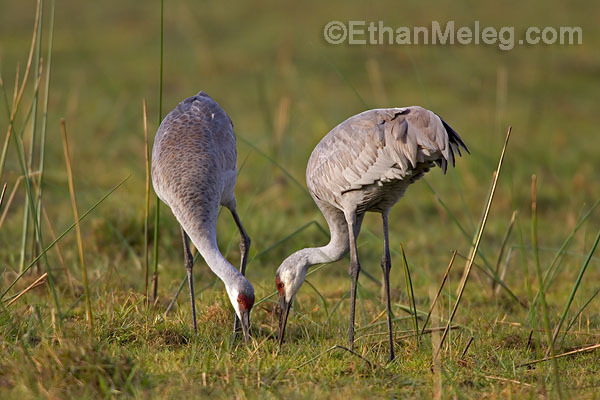 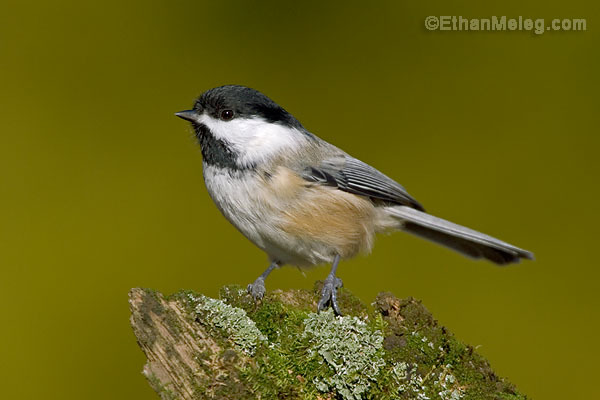 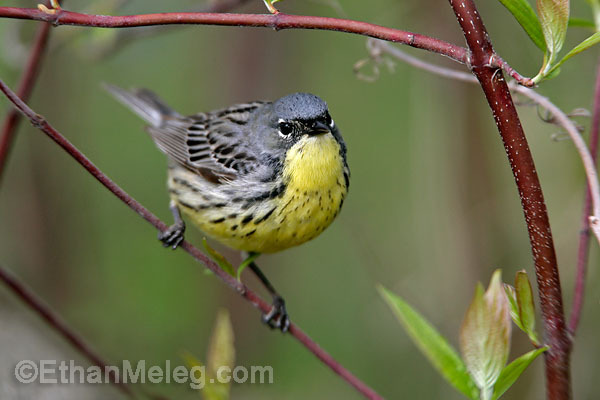 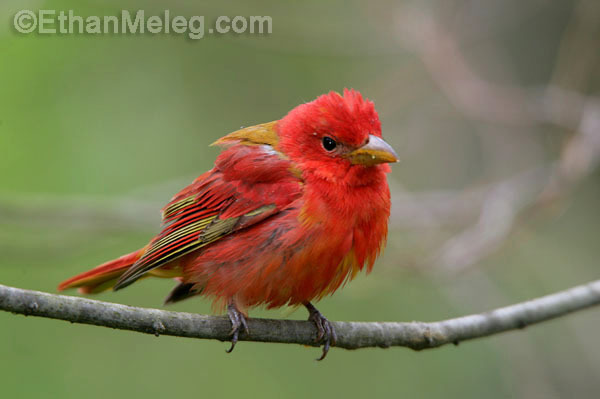 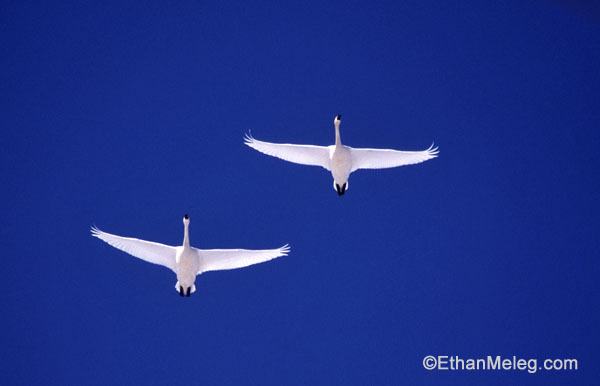 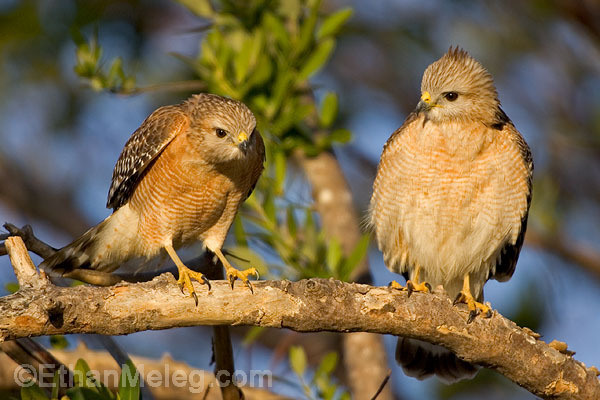 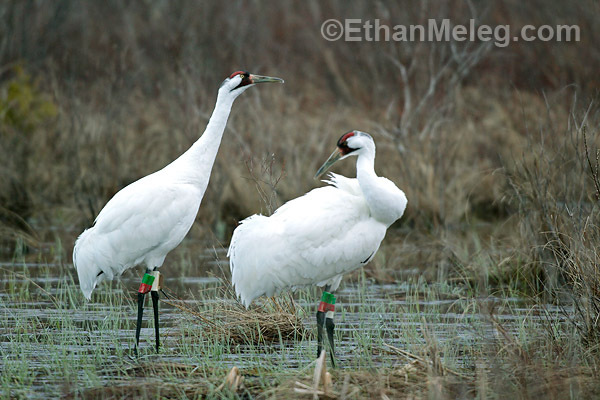 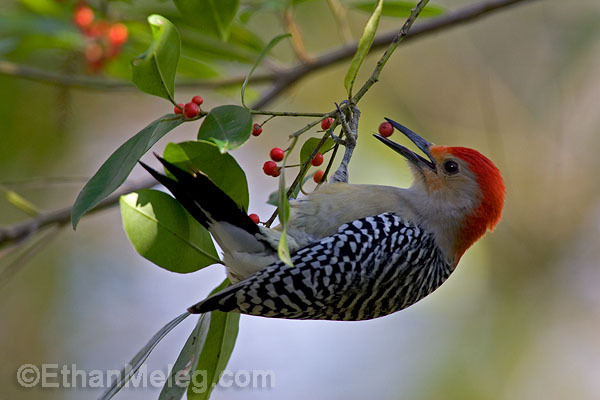 Ethan has been photographing birds professionally for 15 years (and watching them for much longer!). 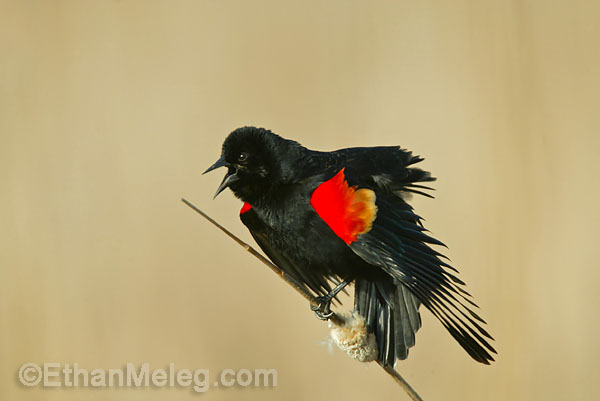 He has one of the larger and more diverse private collections of bird photos in North America, spanning hundreds of species. 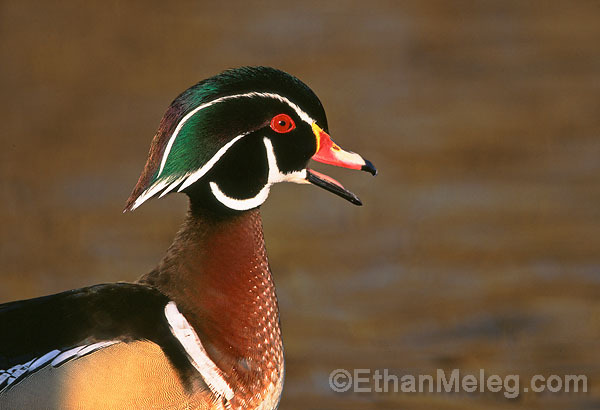 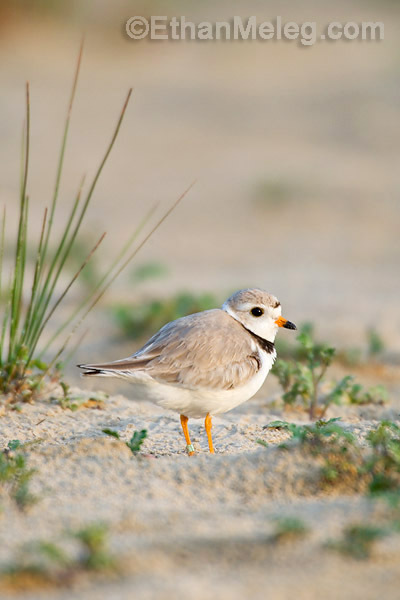 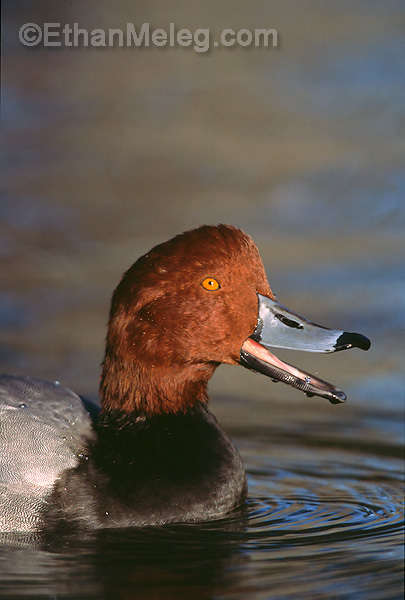 His file consists primarily of eastern North American birds from songbirds to shorebirds, waterfowl to waterbirds, and raptors. 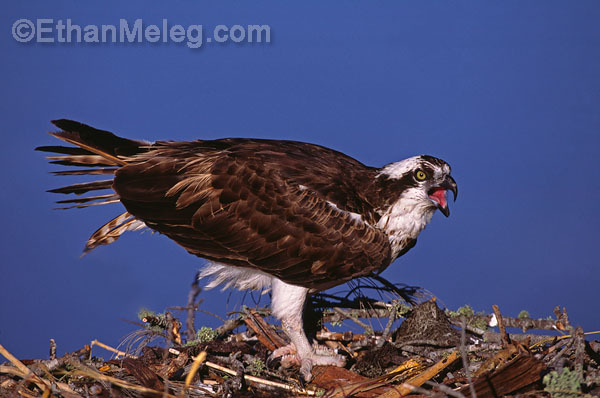 The collection includes numerous endangered species and hard-to-photograph species. 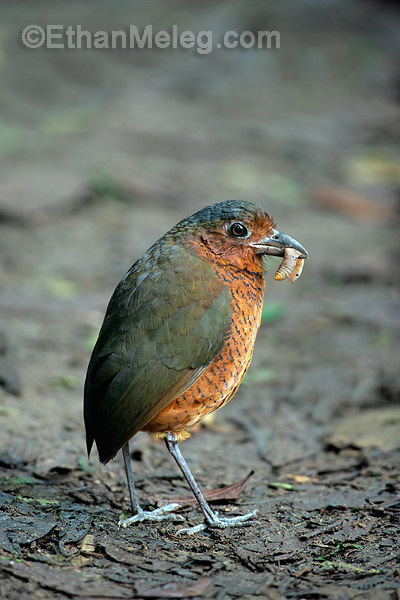 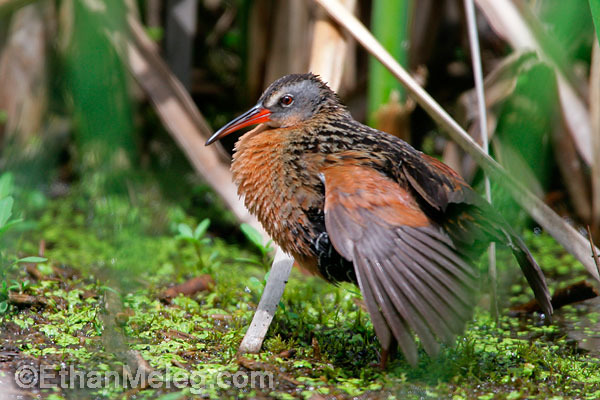 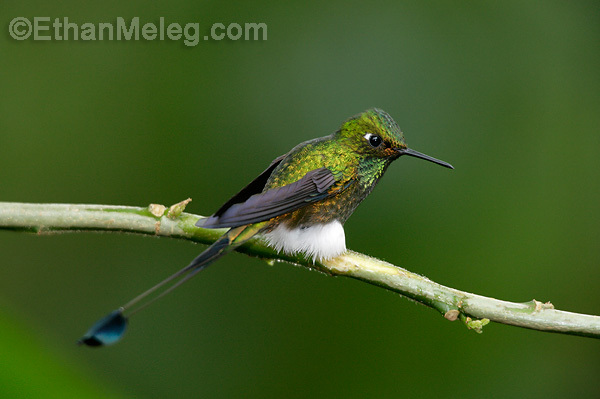 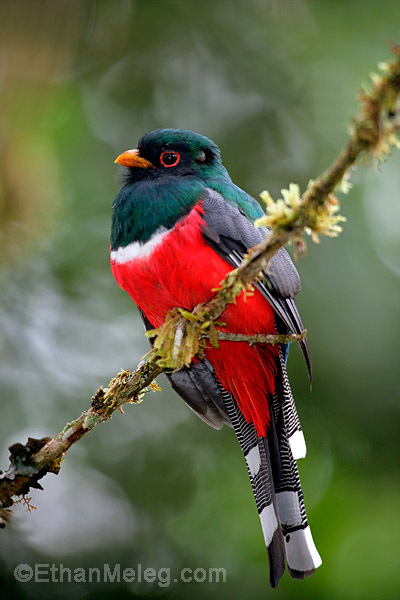 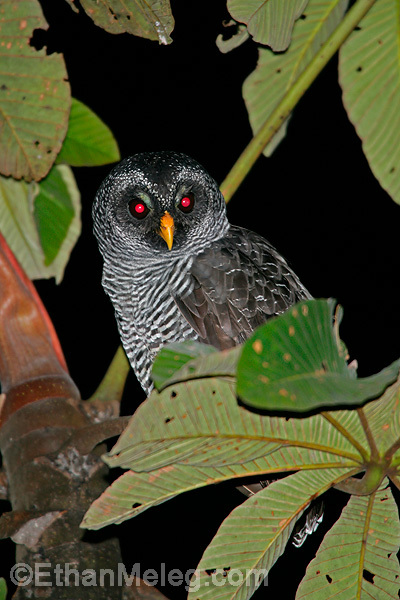 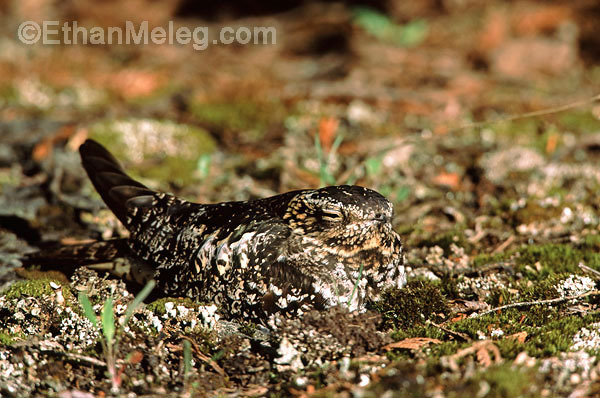 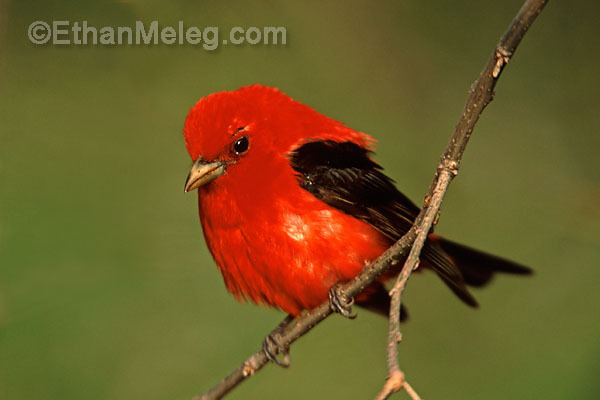 Recent additions include Andean cloud forest bird species from Ecuador and Costa Rica. 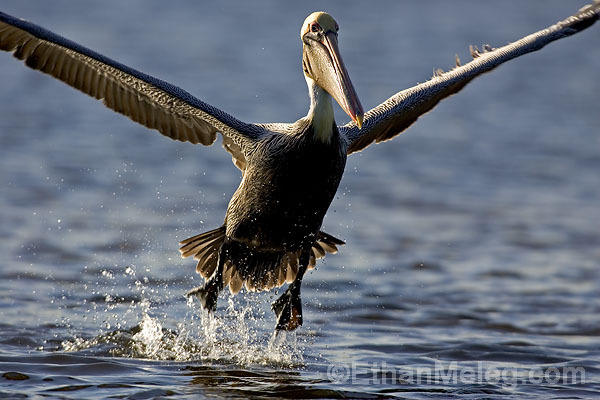 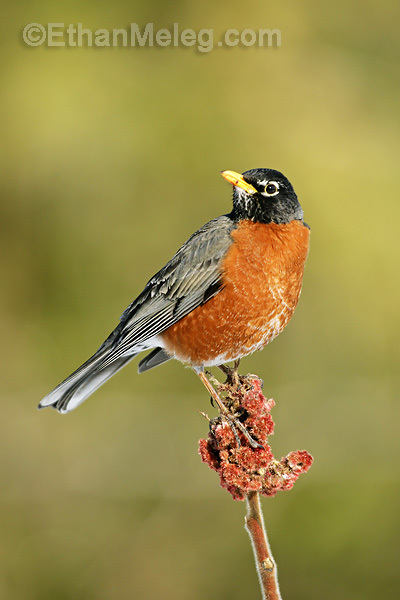 Ethan's bird photos are noted for their artistic compositions, great light, action and technical quality. 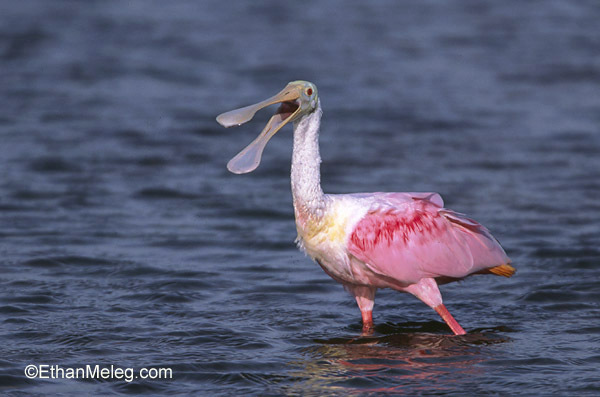 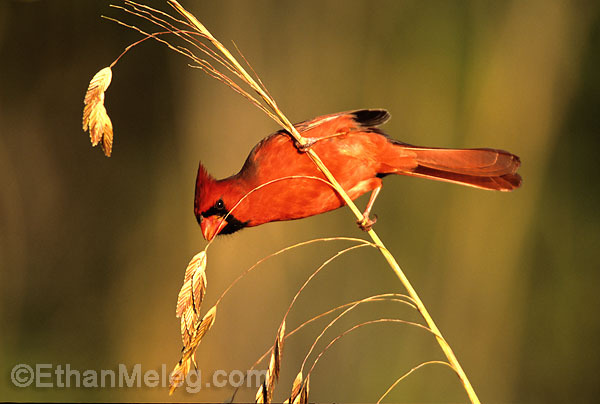 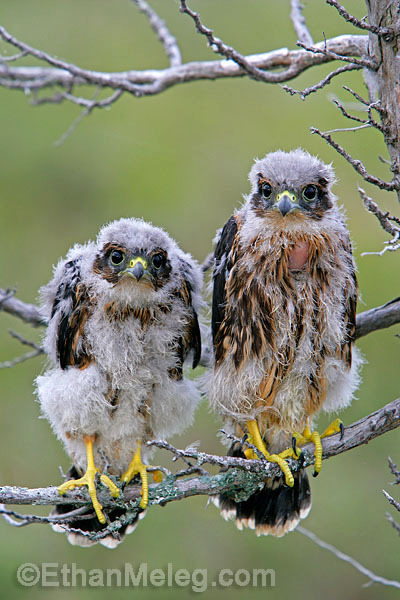 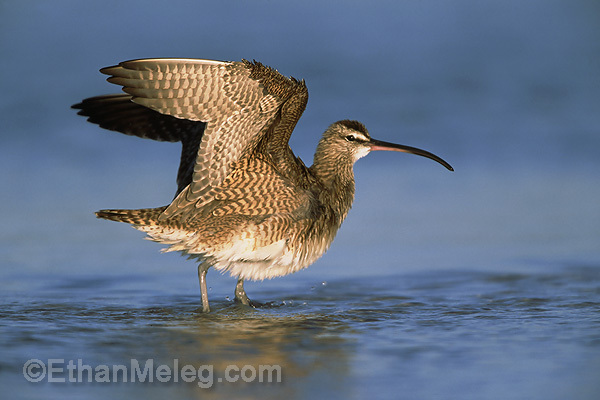 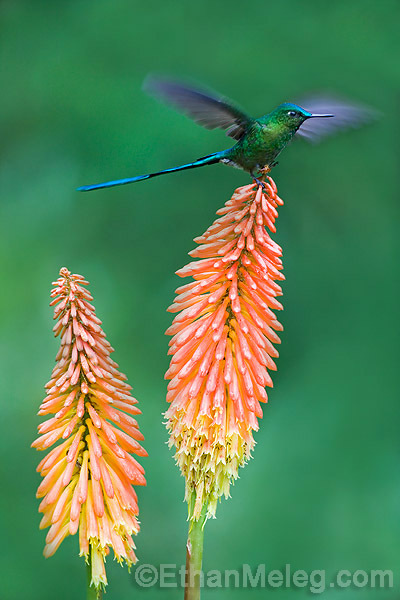 All the photos are of wild birds, and have been taken according to high ethical standards of nature photography. 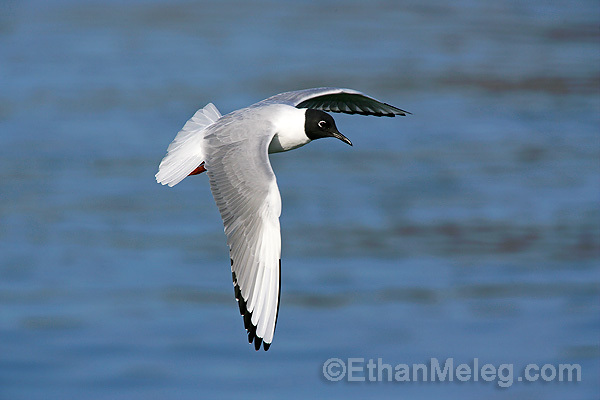 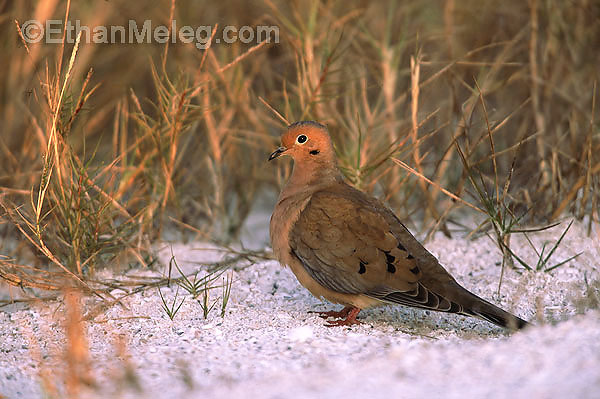 Note: This page contains only a very small sample of the thousands of stock bird pictures from Ethan's photo files. 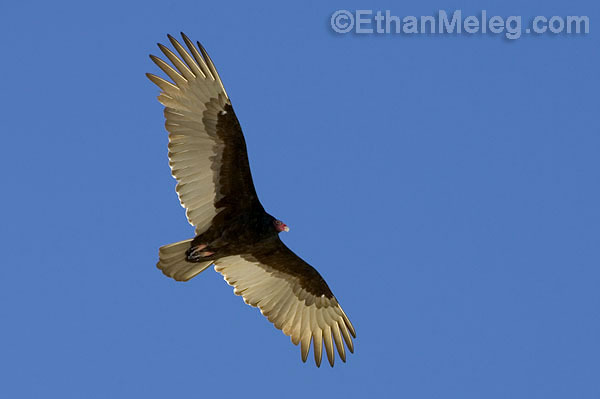 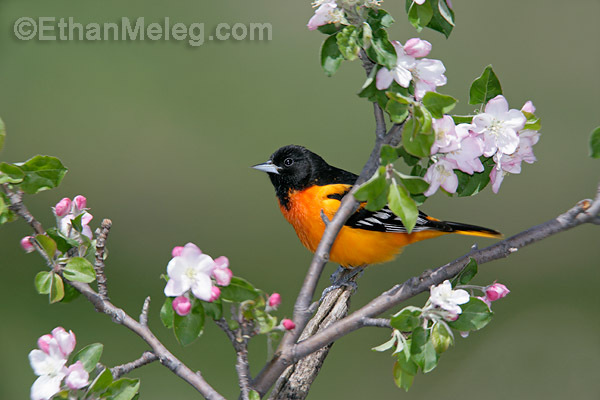 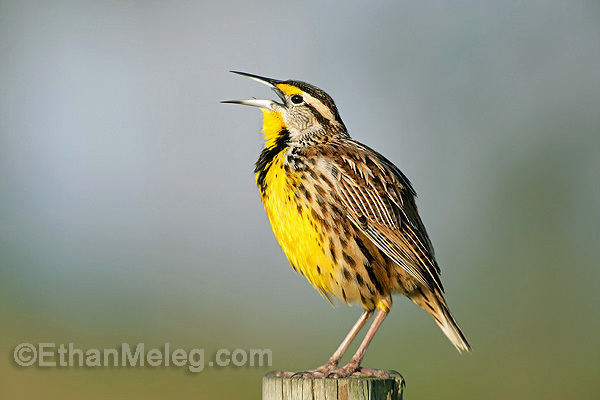 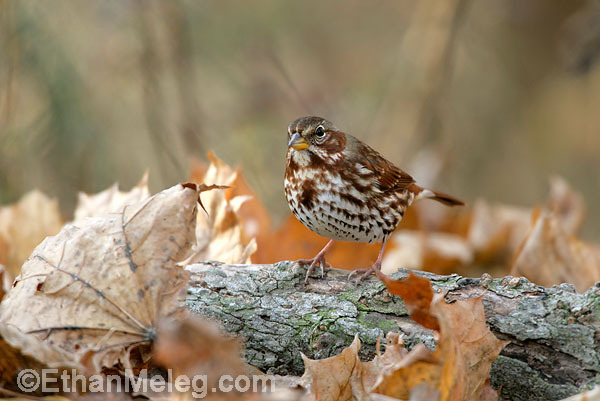 To select photos for licensing, please browse below, check the Bird photo stock list or email Ethan your request. 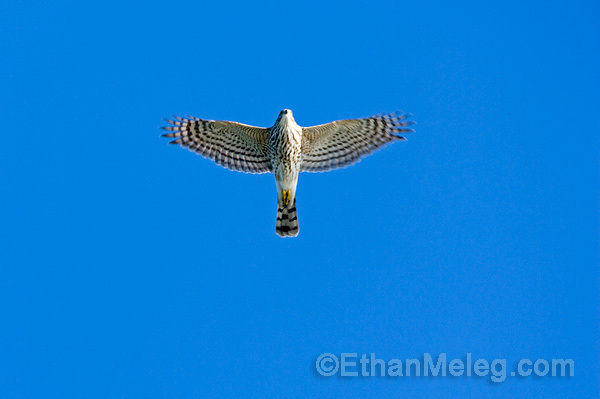 ALL IMAGES ARE © ETHAN MELEG. 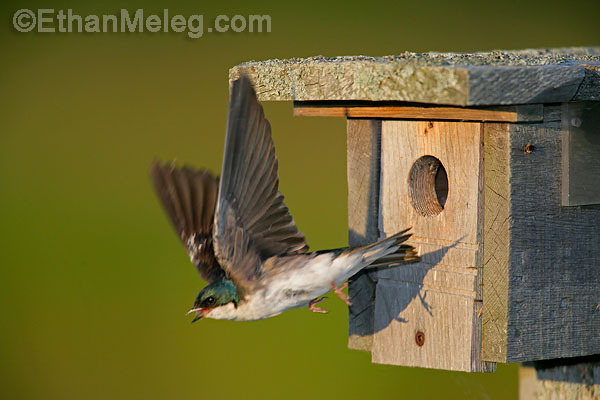 UNLICENSED USE OR SAVING IS STRICTLY PROHIBITED.